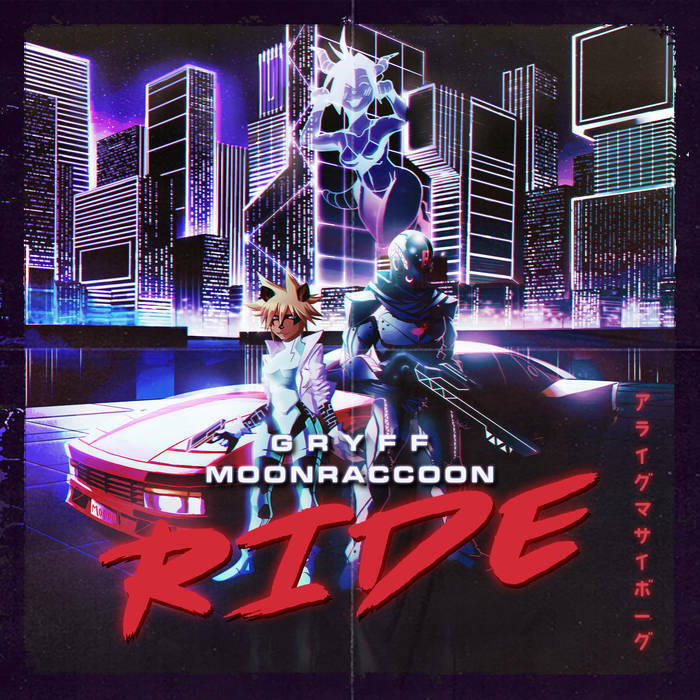 Moonraccoon and Gryff were both artists with strong showings in 2018, so seeing the two collaborate on Ride should be a delight to any fan of the genre. Swedish-based Moonraccoon’s style has always been a fine balance between the cinematic and the infectious, while Australia-based Gryff’s distinct and emotive songs have usually soared above more funk and nu-disco inspired tracks. Blending the two styles manages to highlight the best qualities of both, and this is obvious less than 60 seconds into the EP with opener “Ride”. The titular track has such a sense of urgency that the EP quickly establishes itself as one which favors energy over subtlety, and that works in its favor. The chorus of the track could go toe-to-toe with any of The Midnight’s more mainstream crossover jams. The track’s production all leads towards and accents the energy of this chorus. The first chorus is preceded by a half time intro, while the second drops everything until a few exciting tom hits bring listeners back to the mesmerizing synth and powerful vocals. Before going any further, it’s time to address the elephant in the room: Gryff is easily one of the strongest singers in the scene. This was obvious on 2018’s “Jessie” and “All Night”, but the fact that “Ride” shows that he has somehow gotten even better is absurd, and it more deeply solidifies the fact that, in 2019, if neither Gryff or Moonraccoon aren’t on your radar, what are you even doing? 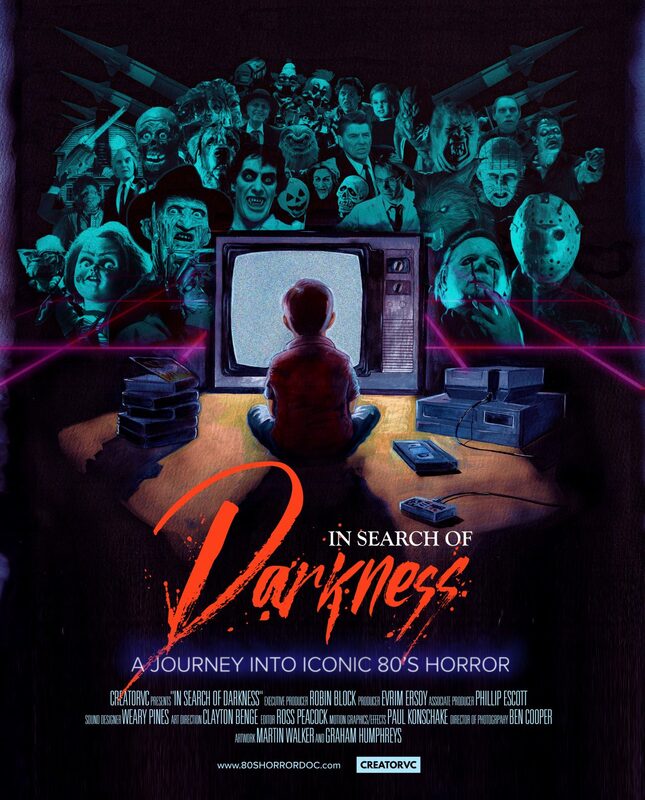 “No Easy Way Out” follows and blends synthwave sensibilities with a more glam rock aesthetic and vibe. 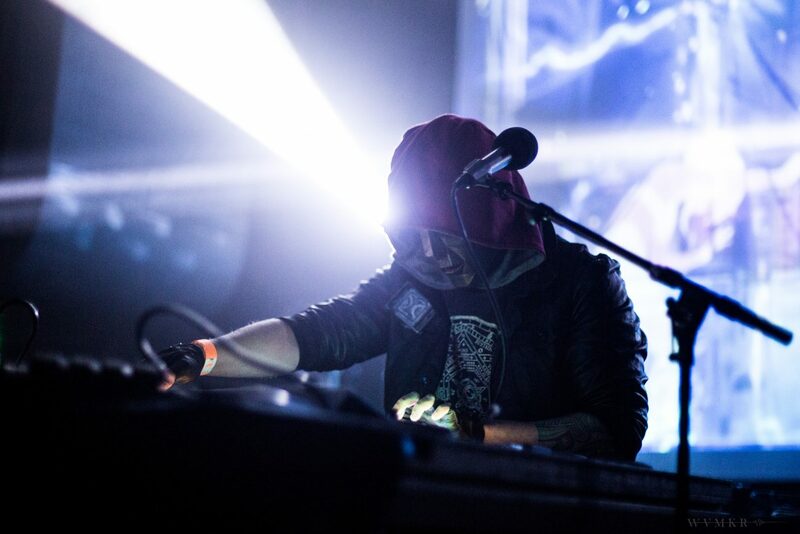 The inversion of the previous song’s synth-focuses composition with a guitar solo shows this song with a more guitar-oriented track that features a synth solo that behaves in much the same way, climbing throughout the scale of the song. The other strength of the track is in just how larger-than-life it sounds. This is an arena anthem. The slower, more romantic track “Promises” rounds out the string of original tunes. Though the pace is less frantic than the two preceding tracks, it packs just as much of a punch. Sonically, the song makes absolutely no pretense about being something other than a love song, but still the melodies throughout it, both from the synths and the vocals, makes it something melancholy without necessarily evoking heartbreak. It ends with a massive multi-person refrain of the chorus that literally fades out to lyrics that beg to not “fade out”. This kind of musical mimesis makes me a happy boy. 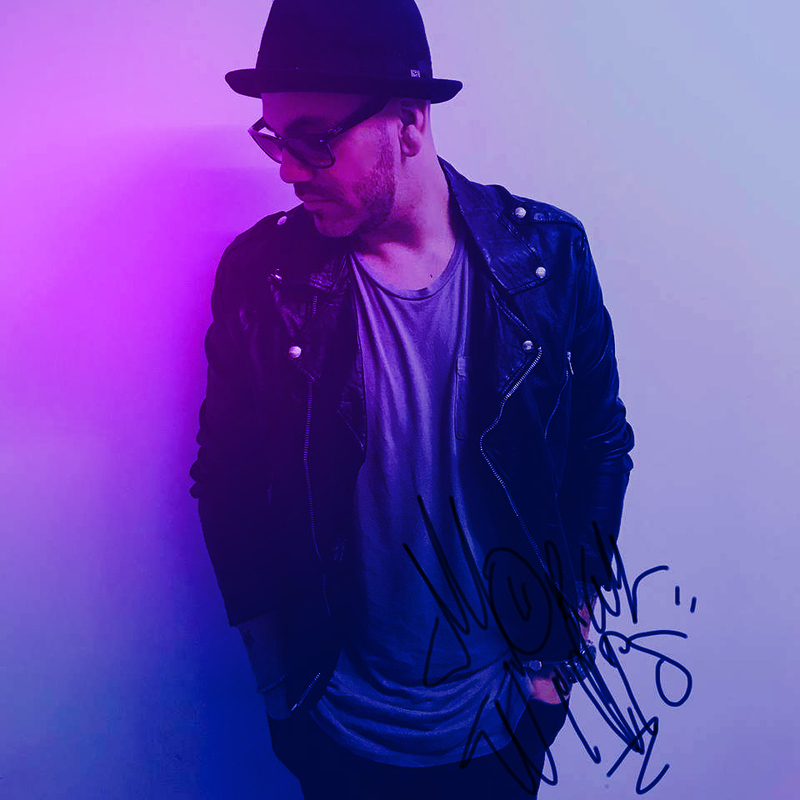 The remixes of “Ride” complete the EP, with Aviators and Yoru each offering a different interpretation of what was probably the Ride’s best track. Both are fun in their own right and are a good bonus to fans of the release. This EP is one that won’t require a lot of spins to get into, but it is one which will probably compel you to go back to it throughout the year, or even longer. There’s gold here. You can follow Moonraccoon on Twitter and Bandcamp. You can follow Gryff on Facebook, Twitter, and Bandcamp.